Although Politico credits number 1 rated Cruz’s success to specific techniques, like looking straight into the camera for a high “credibility score,” their argument falls apart when we learn that numbers 2 through 5 most effective spots do not use that technique at all. 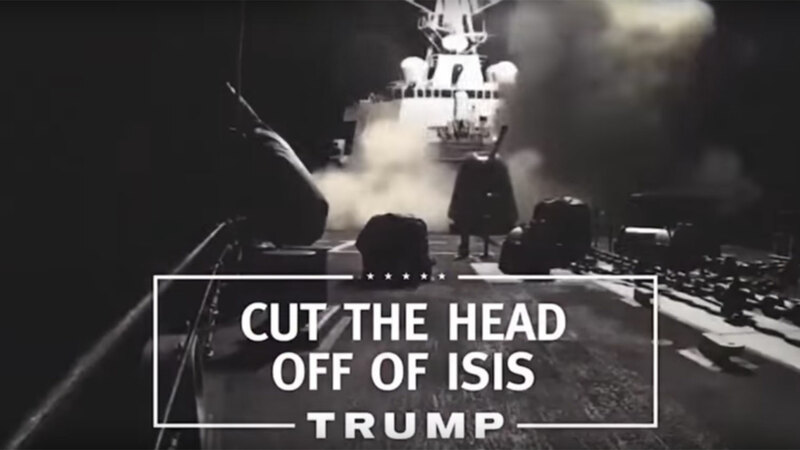 Number 2 was Trump’s proposal to ban Muslims, and number 3 was another ad from Cruz using debate clips, while 4th and 5th featured Marco Rubio addressing live audiences. On the other side, it’s been Bernie Sanders’ ads at the top of Ace Metrix surveys of Democrats. The Sanders campaign has been good at making effective ads. In the ad called, “Works for Us All,” an intimate look into camera, and simple graphics make a well-explained story we can all understand. The highest rated spot for Hillary Clinton, “Keith,” is also excellent and oozes empathy throughout it’s 30 seconds. Which of us over 40 isn’t thinking about an aging parent?